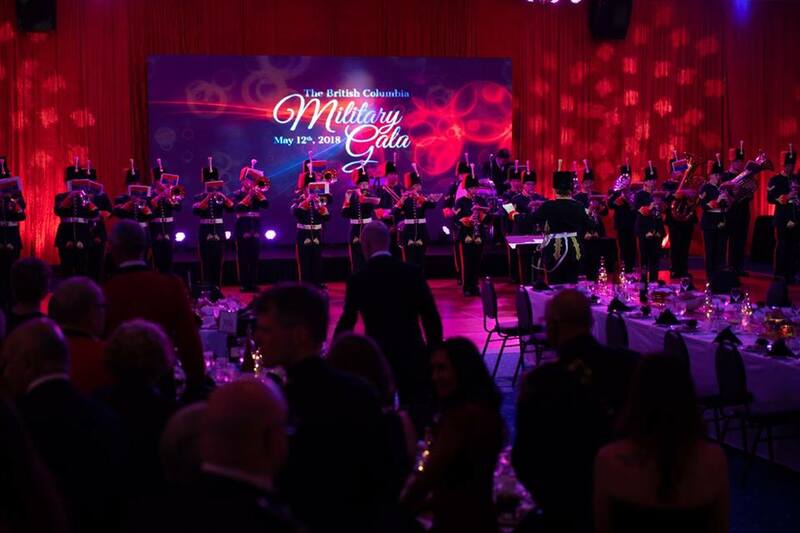 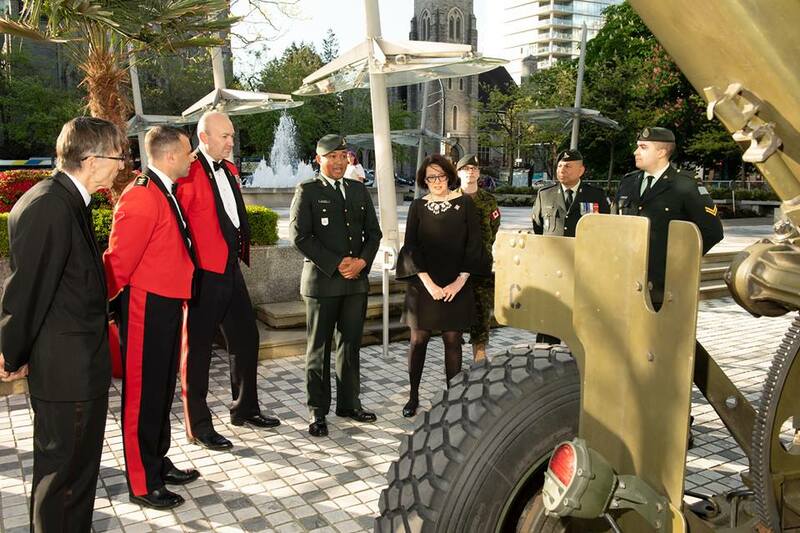 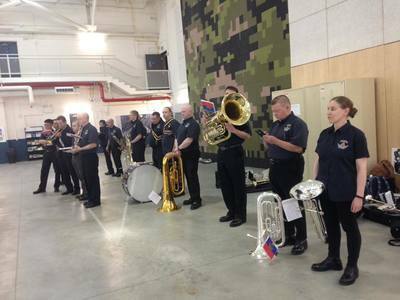 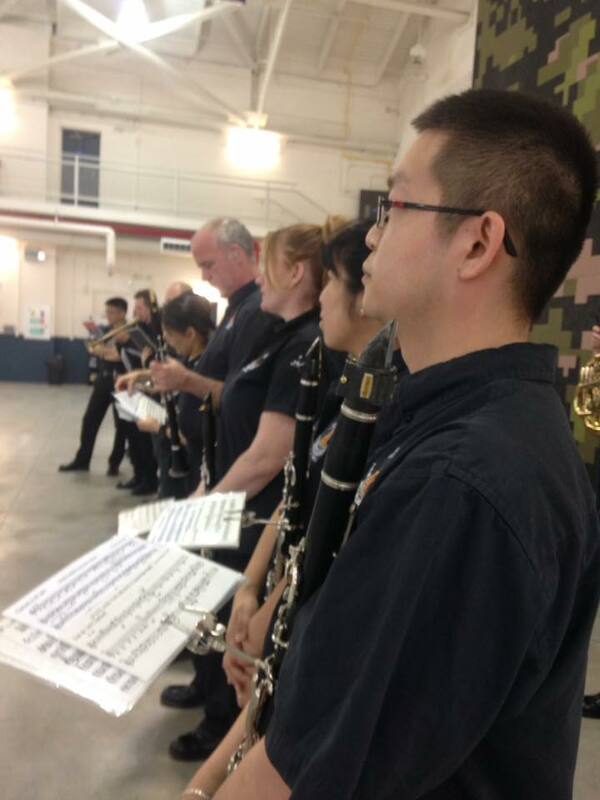 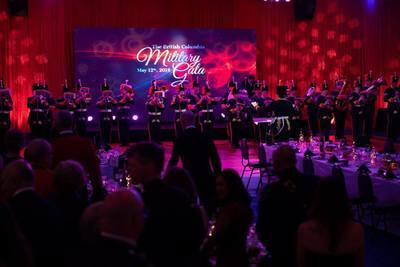 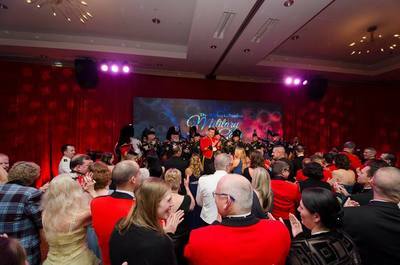 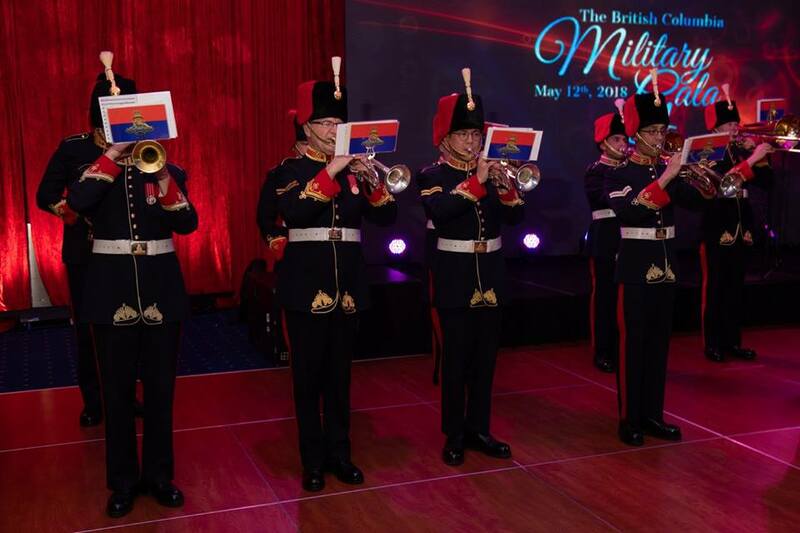 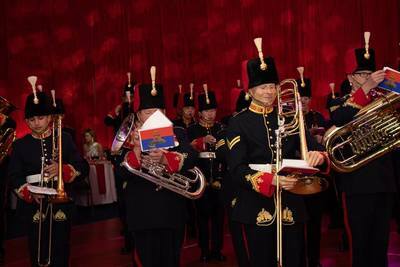 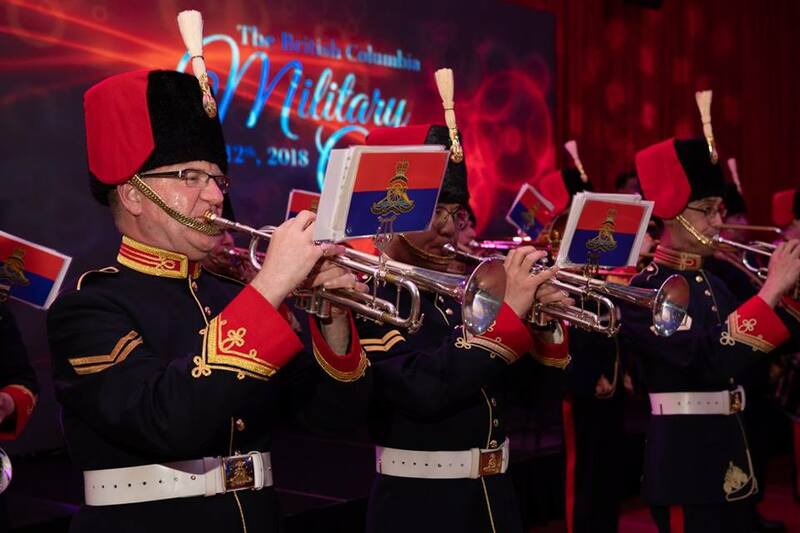 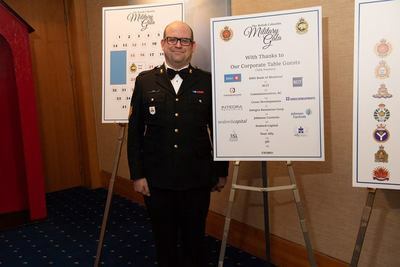 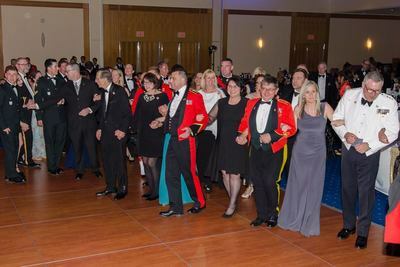 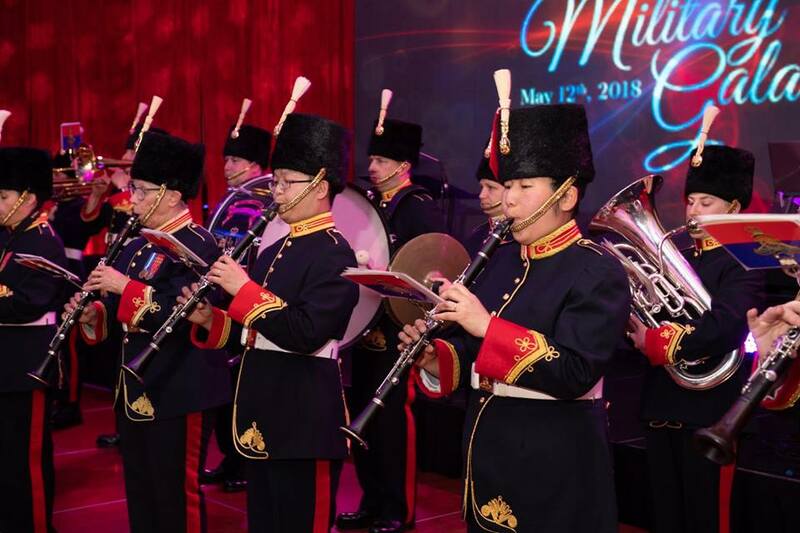 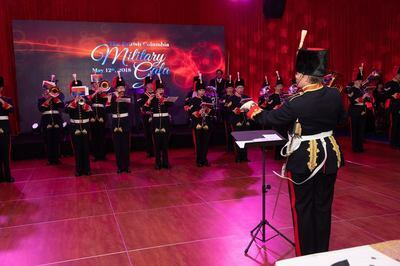 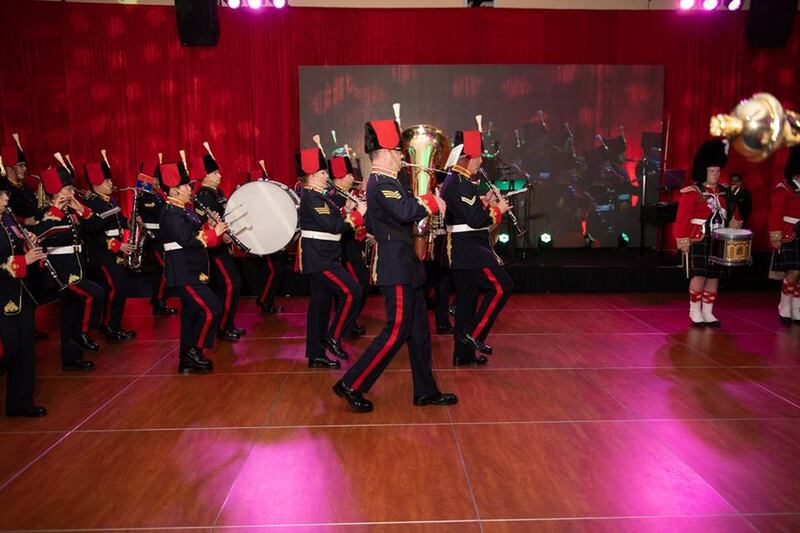 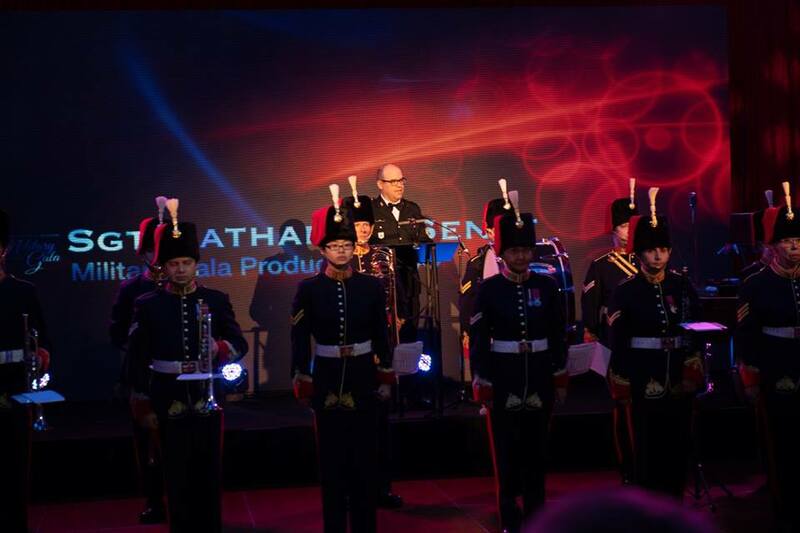 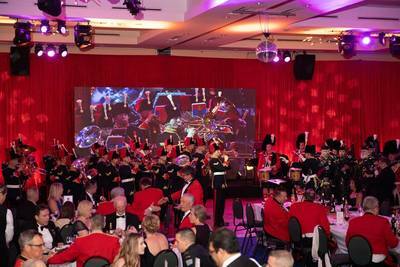 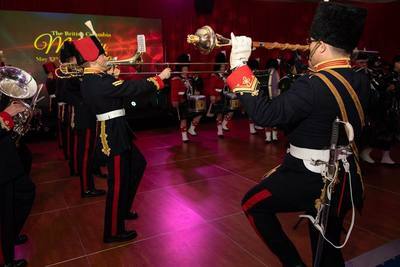 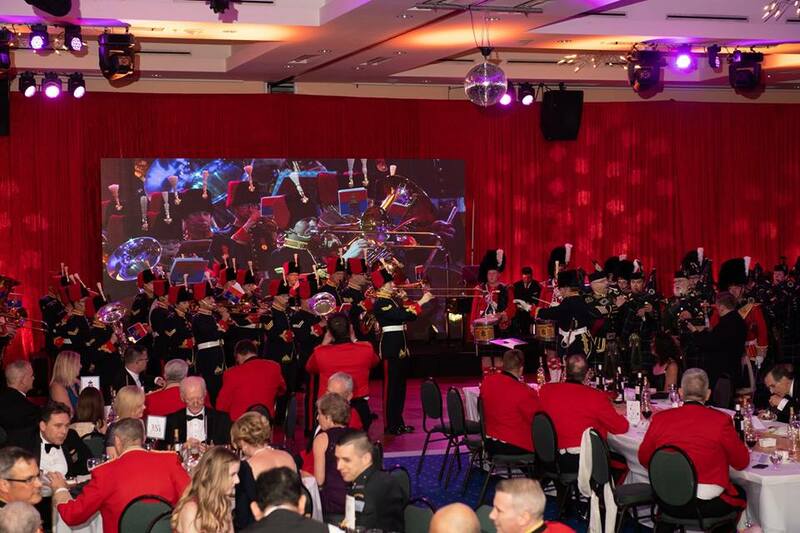 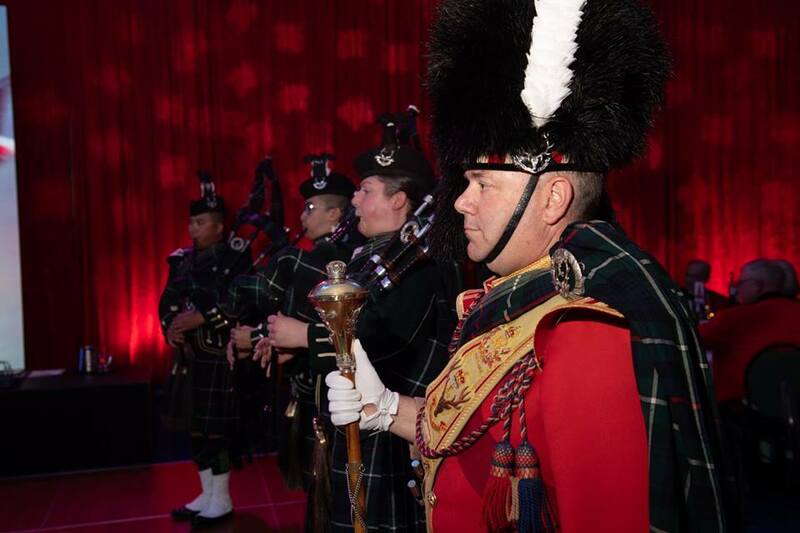 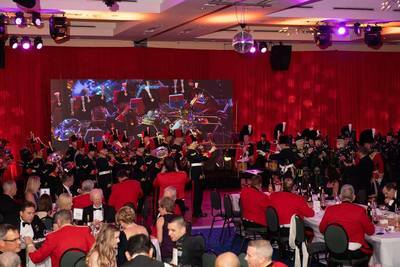 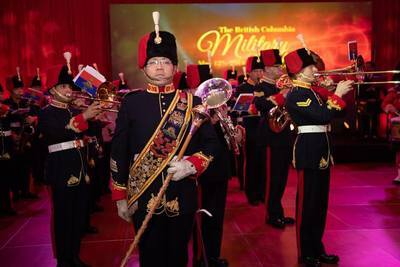 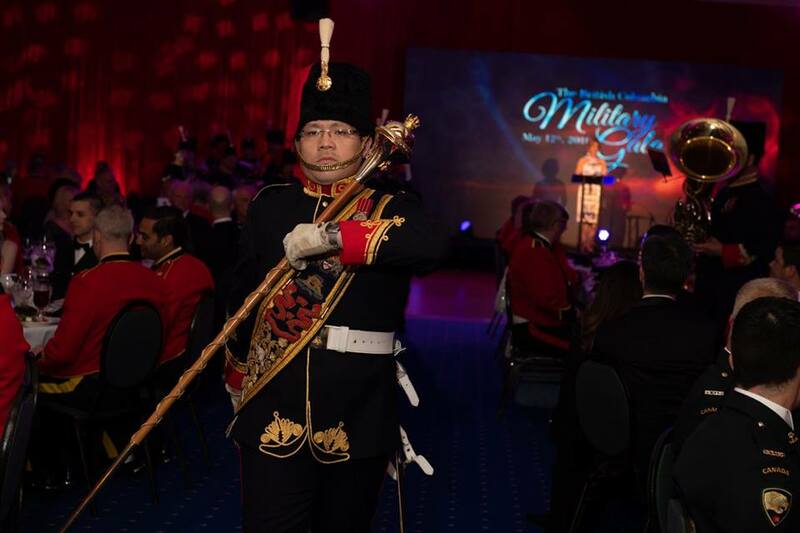 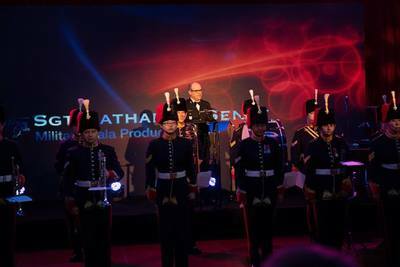 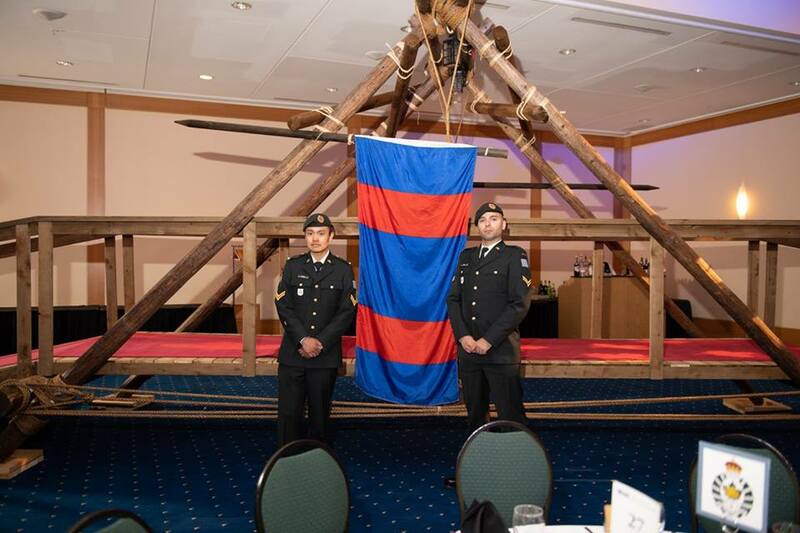 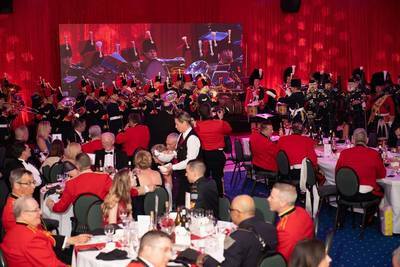 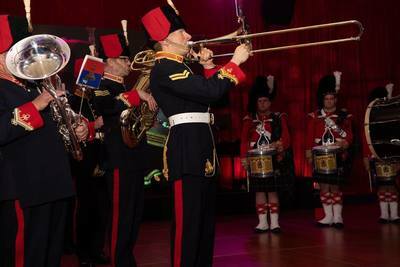 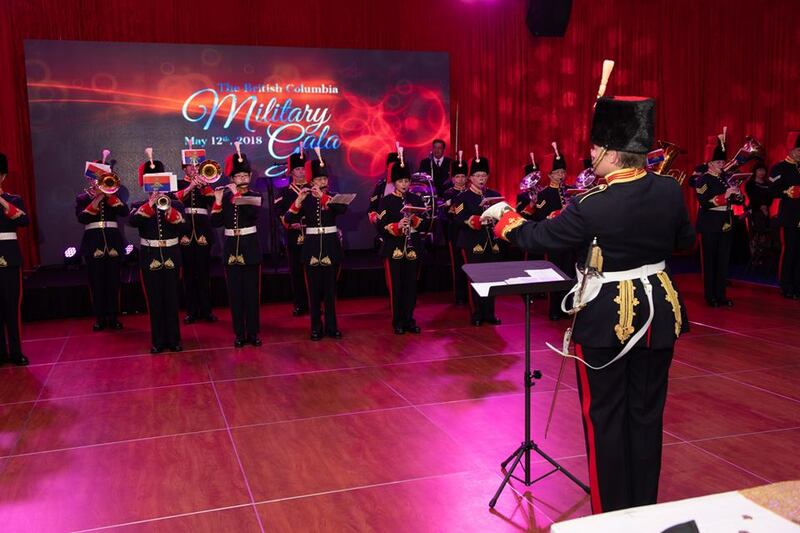 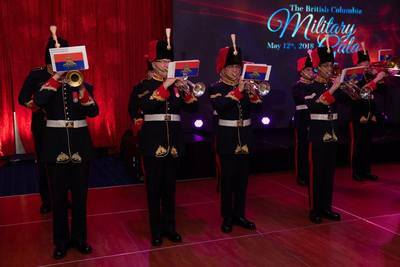 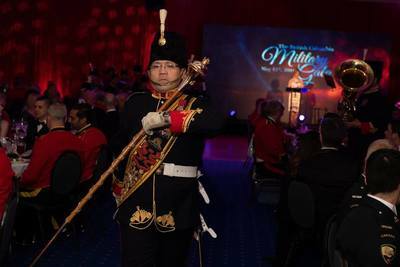 The Band of the 15th Field Artillery Regiment RCA performed the entertainment at the annual BC Military Gala on 12 May 2018 with Master Warrant Officer Cheryl McHugh as the conductor. 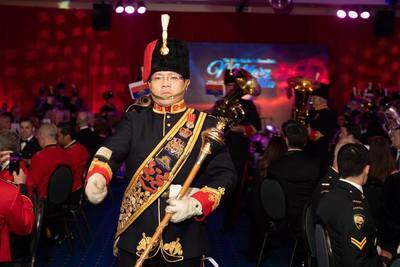 the Drum Major, Master Bombardier Eric Wong led the band's marching drill during the evening. 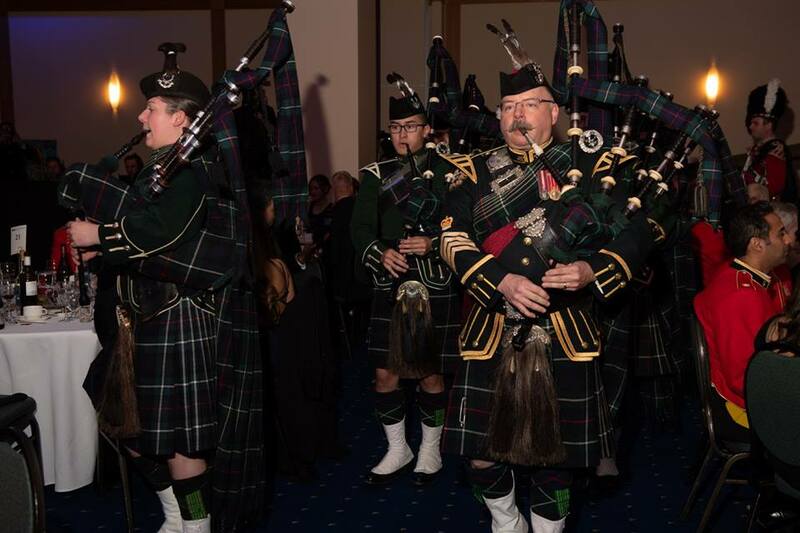 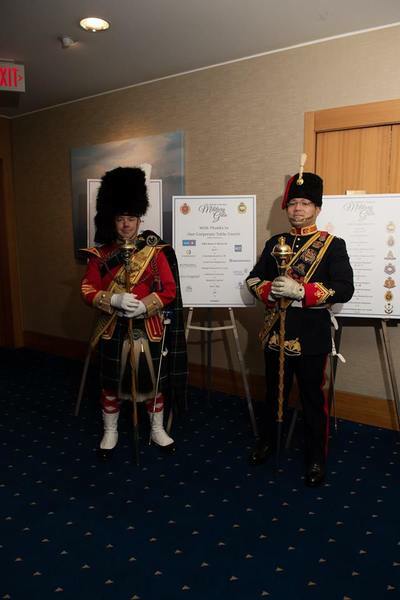 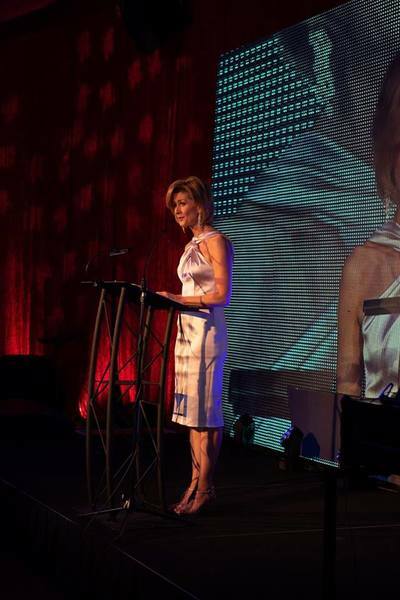 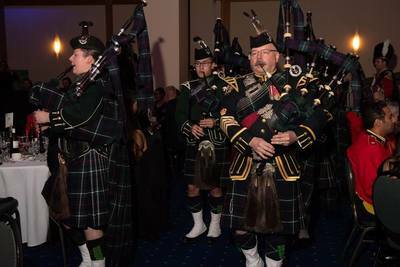 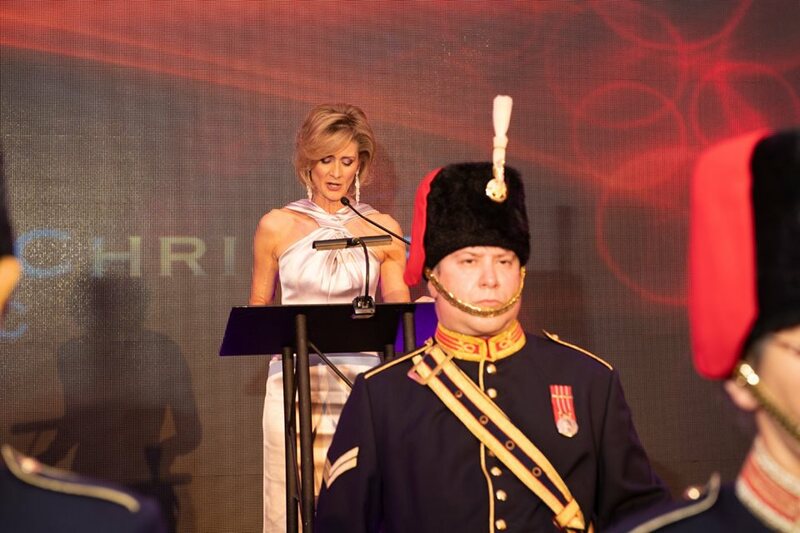 The Show's program also featured the Seaforth Higlanders of Canada Pipes and Drums and Global BC's Coleen Christie as Master of Ceremonies. A big shout out to Sergeant Nathaniel Senff for his key role in the organization of the event!